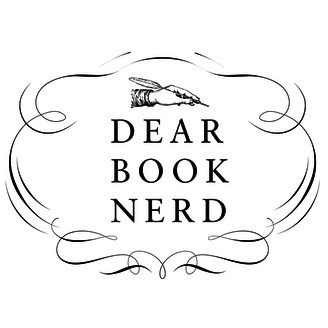 A bookish advice show that answers your questions about life, love and literature. My guest co-host this week is the amazing Rebecca Schinsky. 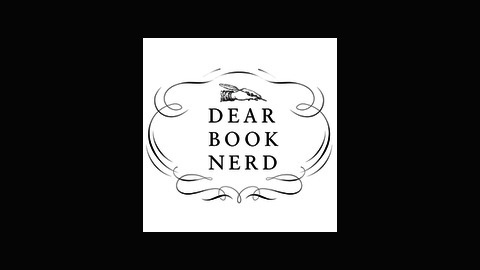 Rebecca and I discuss topics such as bookish jobs, publishing, and how to increase your reading. This episode was sponsored by Wonder Women by Sam Maggs and Penguin Random House Audio. #71: Antiquarian Books and More!